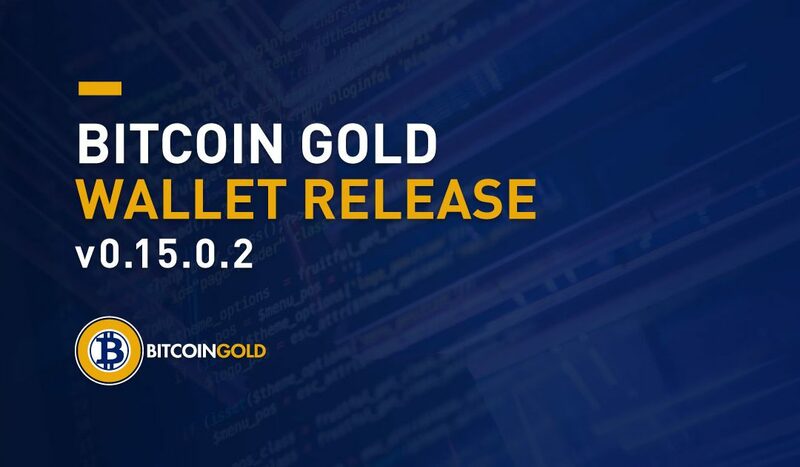 We’re happy to announce the release of the Bitcoin Gold Wallet version 0.15.0.2! We’ve added direct support for several systems, like ARM server and MacOS… even Raspberry Pi! Serious corporate developers are more interested in the ARM support, but let’s face it, everyone loves Pi. We’ll keep working to ensure that the official wallet is full-featured and available on as many platforms as possible. The current version uses bitcoingold.conf instead of bitcoin.conf for configuration info at startup. If there is no bitcoingold.conf at startup but there is a pre-existing bitcoin.conf in the Bitcoin Gold folder, it will be renamed bitcoingold.conf and used. Most users upgrading from the previous version can simply shut down the old, install the new, and start it up. As always, the Download Page on the official Bitcoin Gold Website merely points to the GitHub page. Please note that if you’re running a node, you’ll need to shut it down before installing the new version.